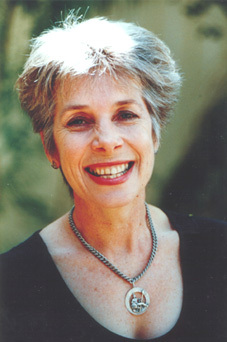 Jane Mott B. Sp.Thy. is a Certified Practising Speech Pathologist and a leading Communication Consultant who has gained a reputation for excellence in communication, speech, voice and presentation. Her work has been particularly successful in training individuals and groups to speak with sparkle, project voice without strain, to create a favourable impression and present with pizzazz! Her work combines an intimate knowledge of communication, speech and voice gained from qualifications, skill, training and over 30 years experience. Groups and individuals she has assisted have included - Executives, Politicians, Teachers, Clergy, University Lecturers, Actors, Singers, public speakers and others interested in speaking and presenting well.